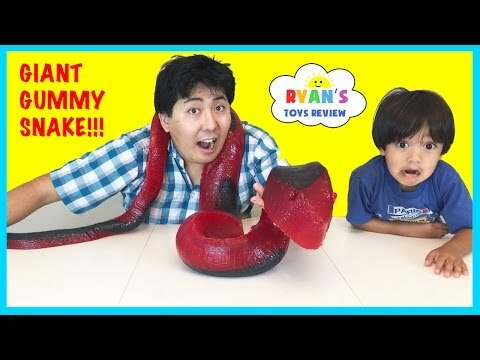 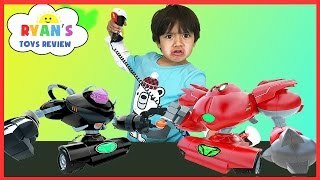 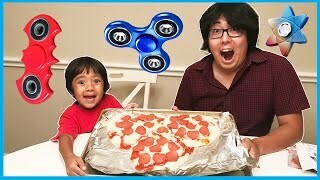 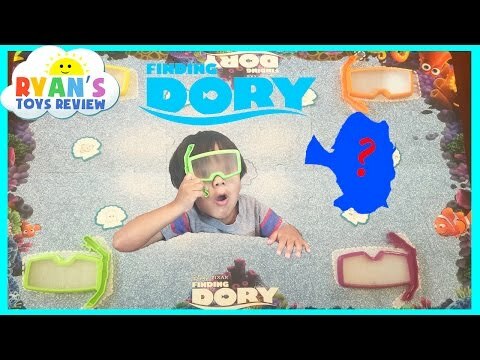 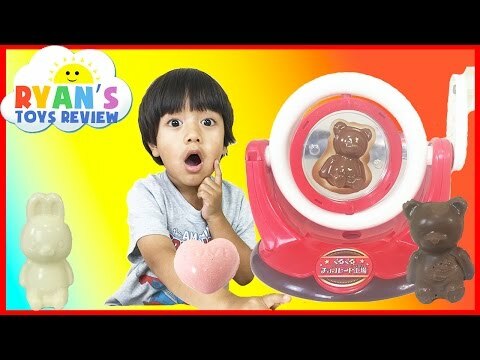 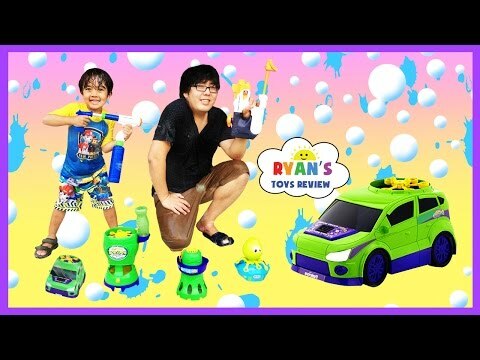 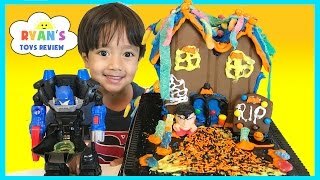 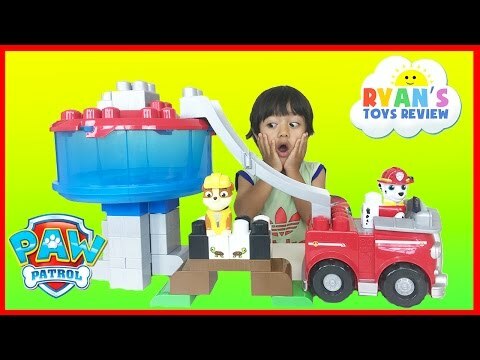 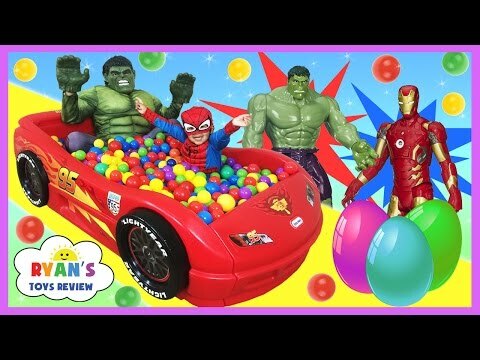 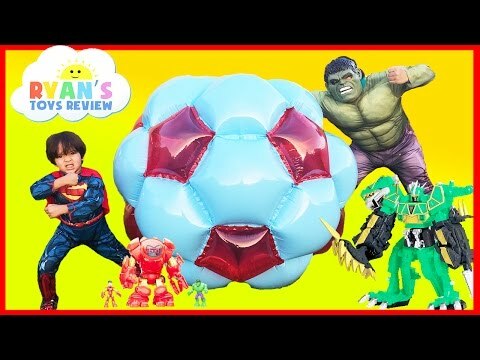 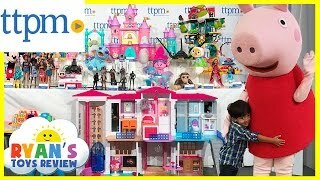 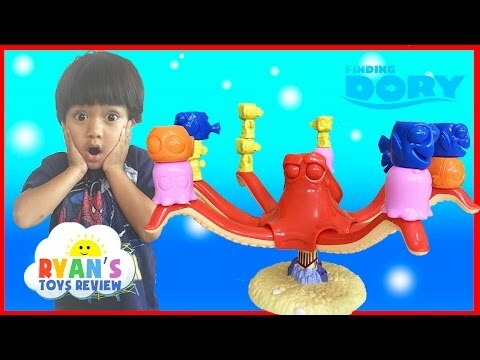 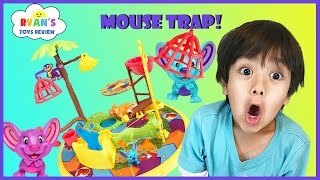 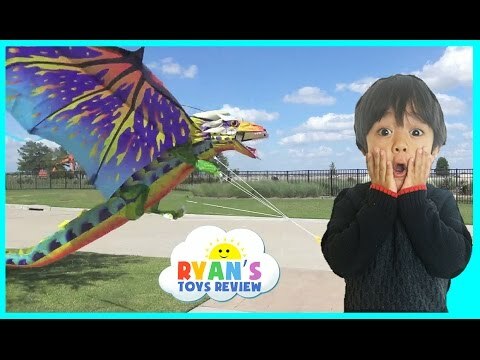 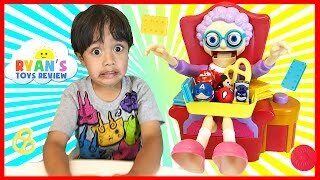 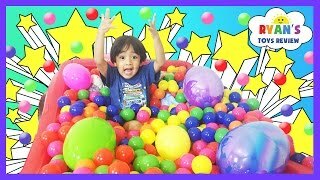 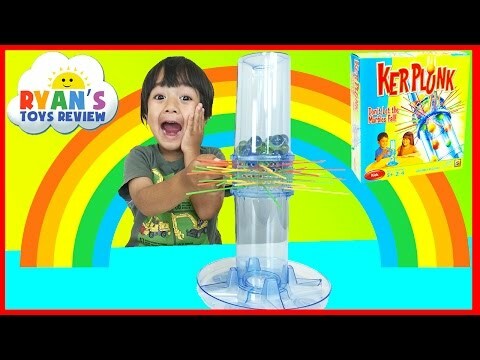 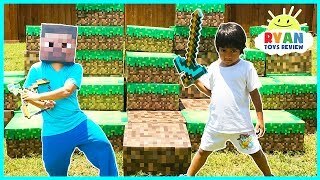 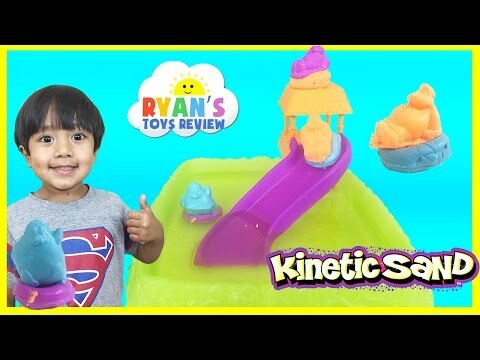 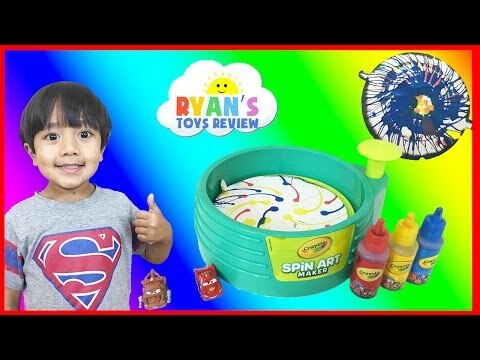 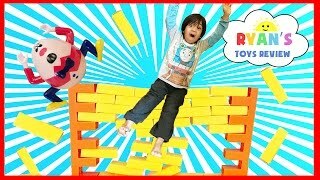 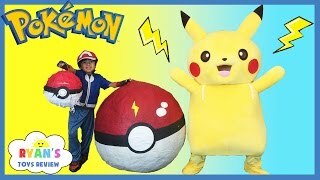 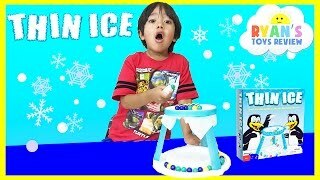 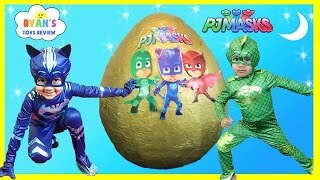 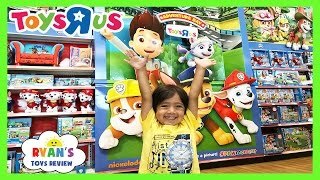 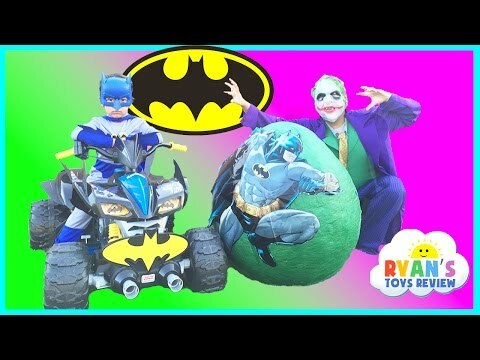 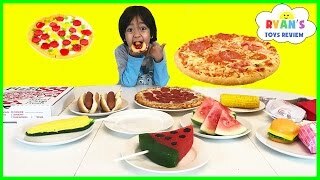 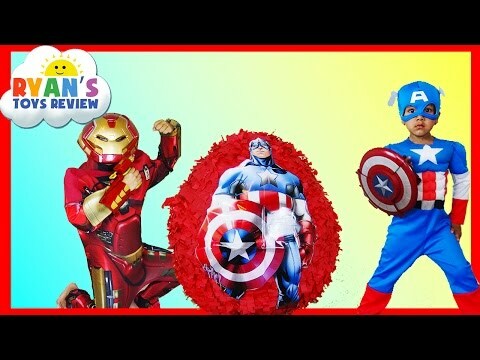 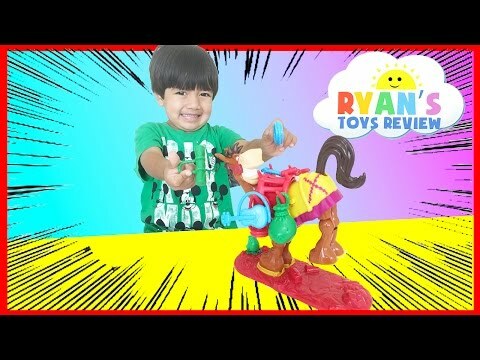 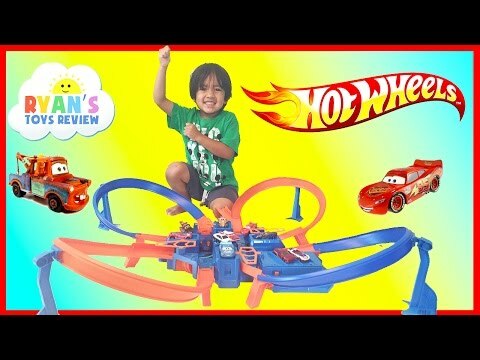 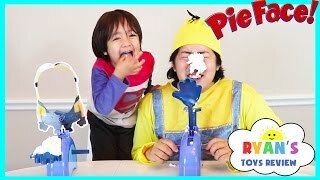 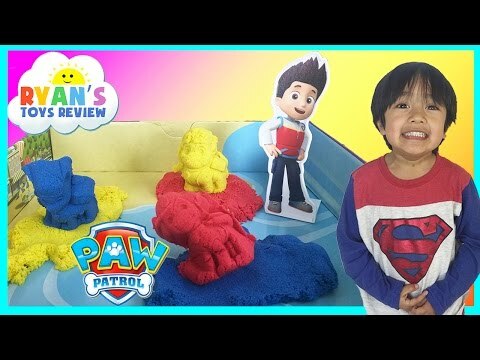 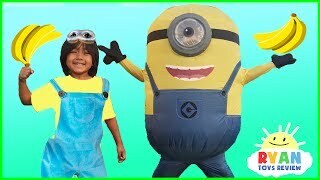 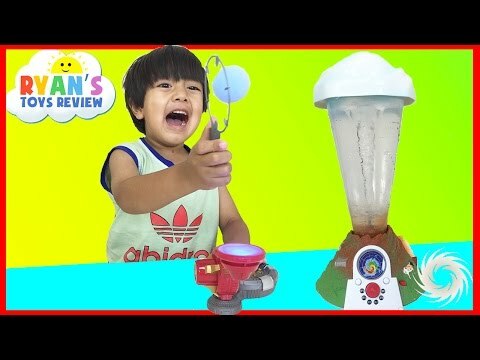 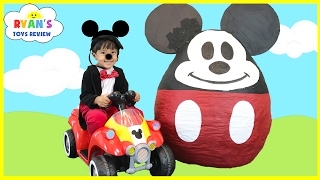 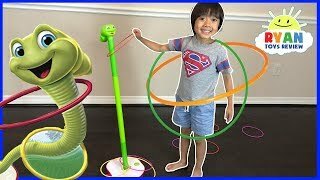 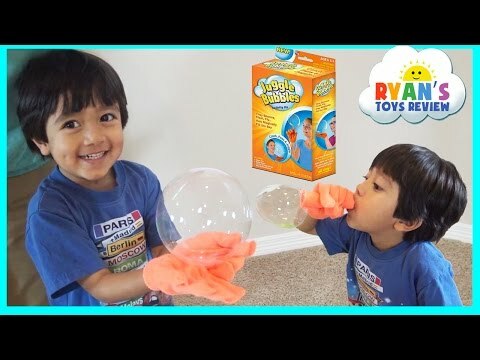 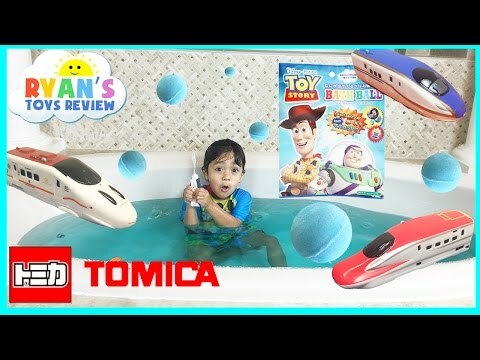 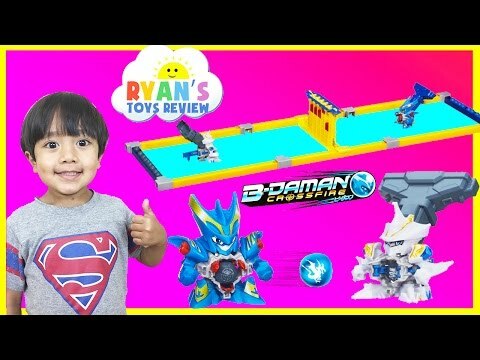 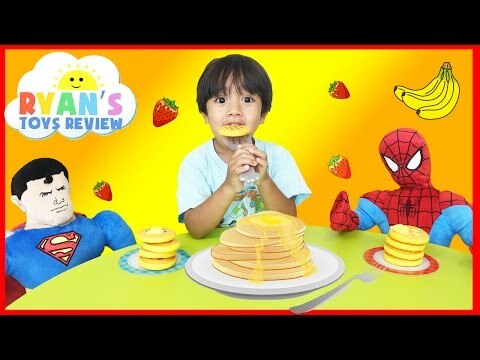 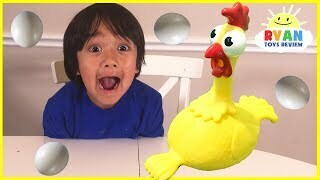 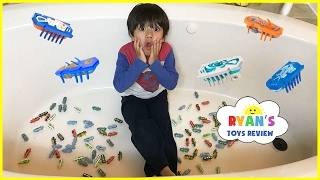 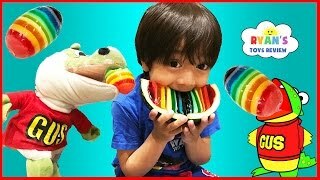 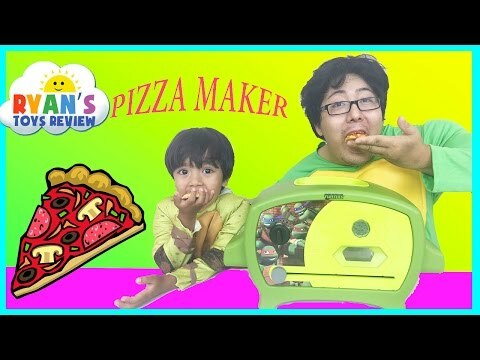 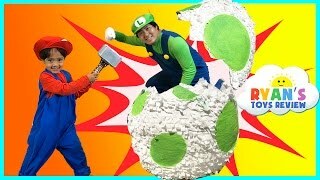 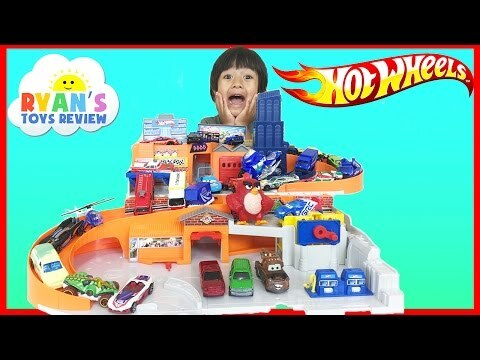 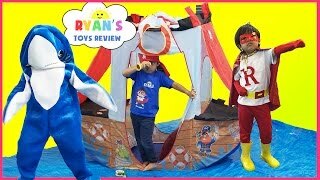 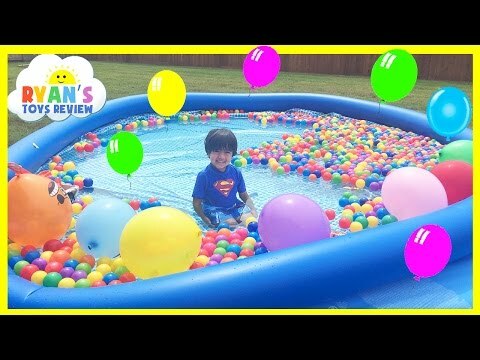 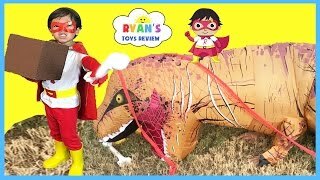 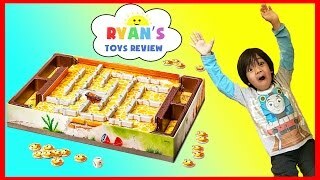 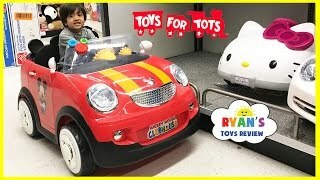 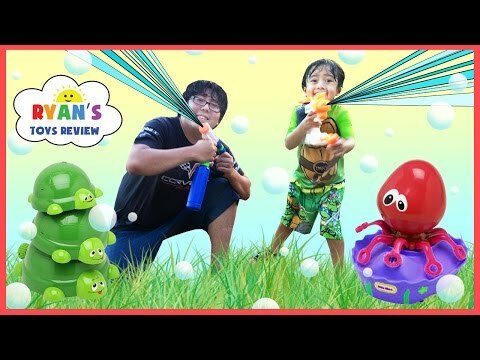 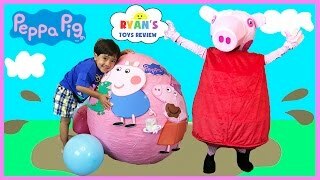 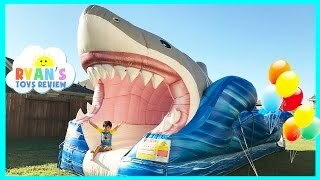 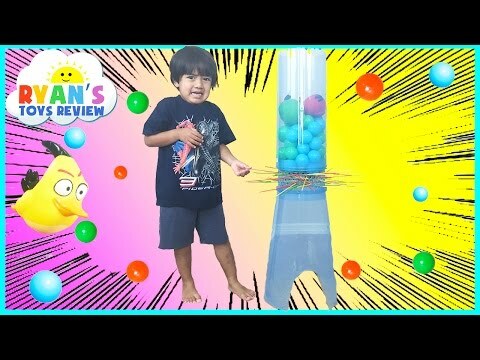 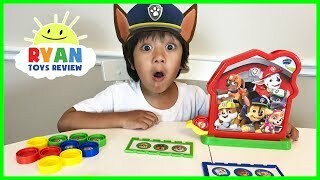 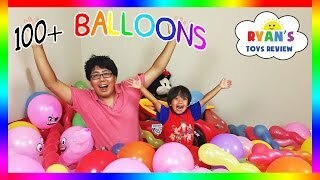 Easter Egg Hunts for Kids with Ryan ToysReview and Gus the gummy Gator! 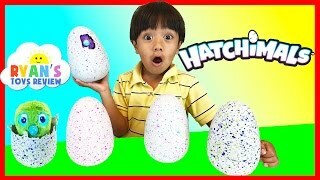 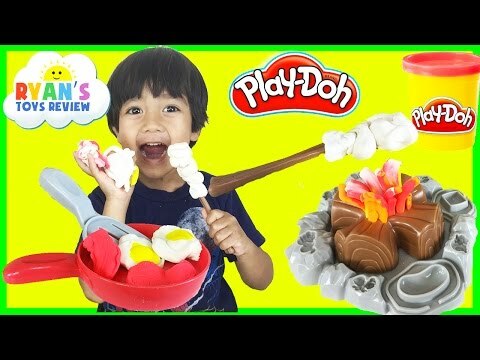 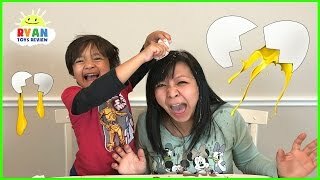 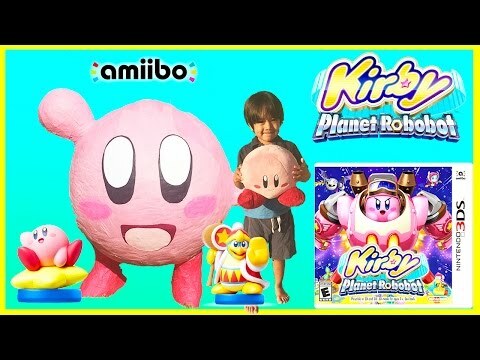 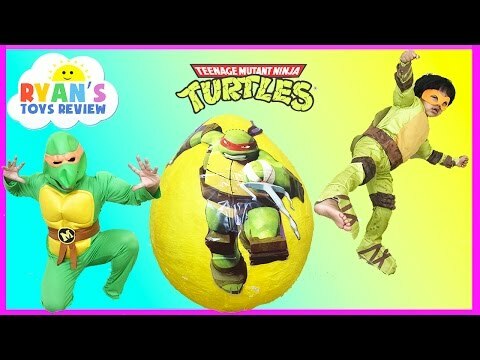 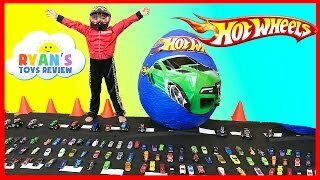 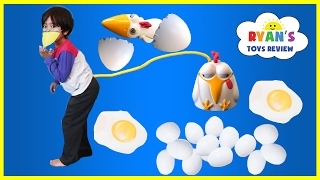 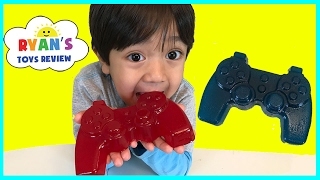 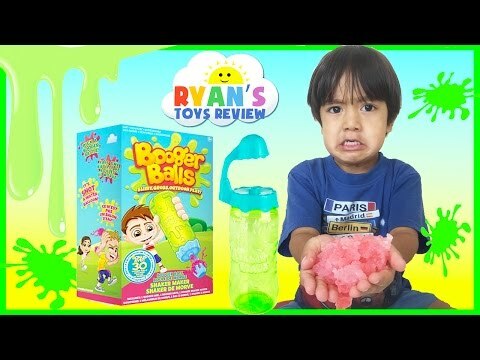 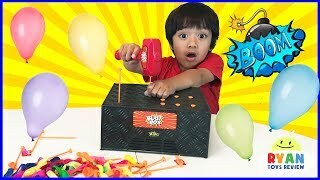 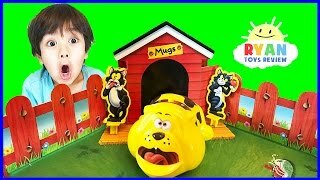 It's Eggs Hunt challenge 2017 and winner gets surprise toys with different gummies inside! 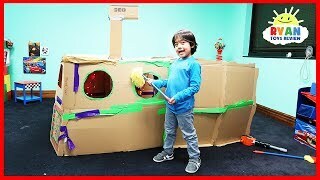 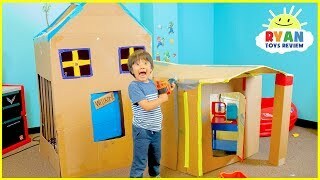 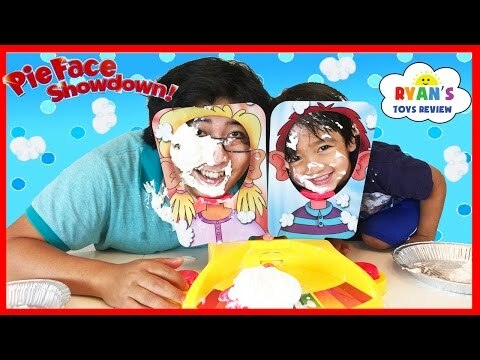 Greats Children activities for indoor and outdoor fun! 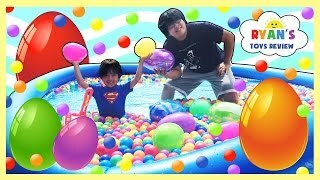 Ryan and Gus had a family fun time running around to find Easter eggs!